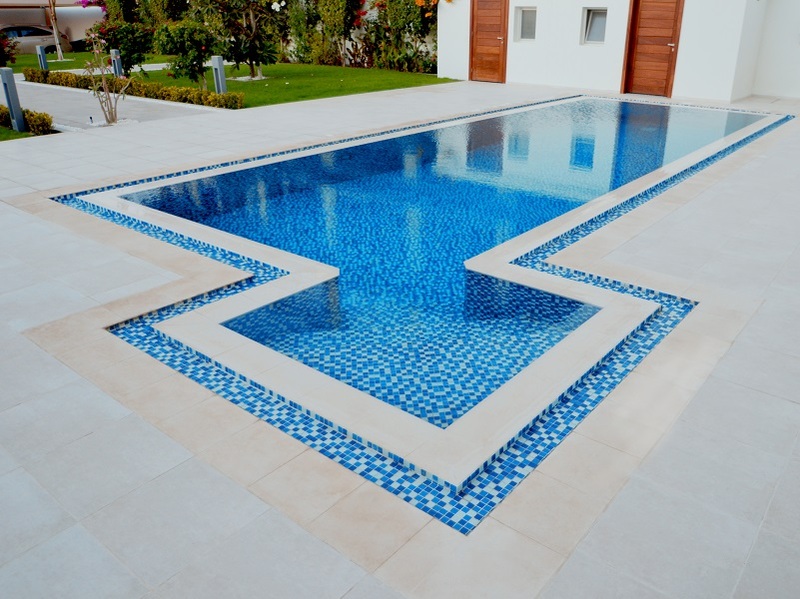 We believe that the Swimiming Pool is the centre piece of any home. 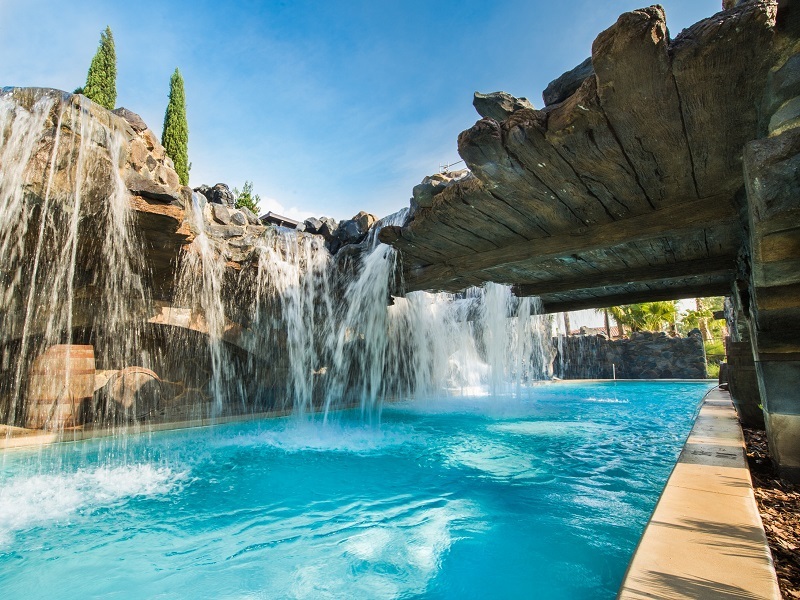 Our Mission is to create Pools and Water Features that leave a lasting impact on all who enter or see them. 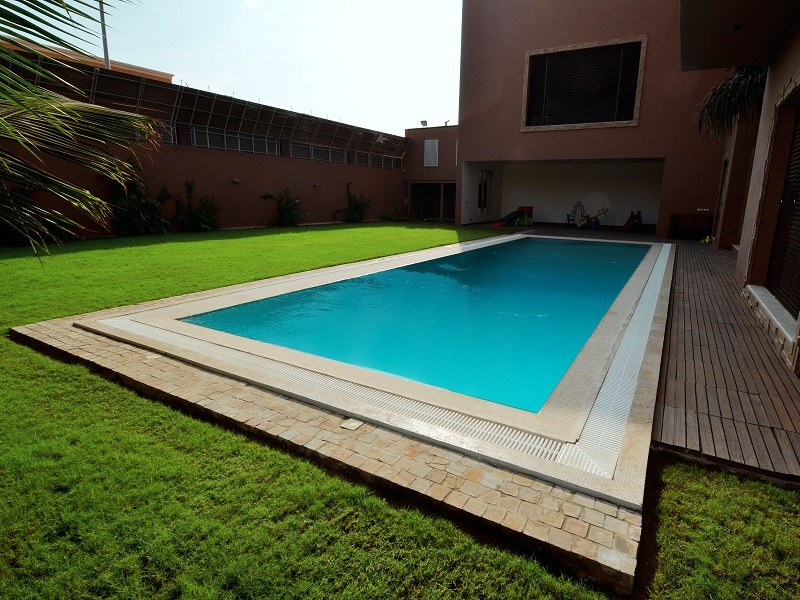 At Trap we believe that the Swimming Pool is the centerpiece of any home. 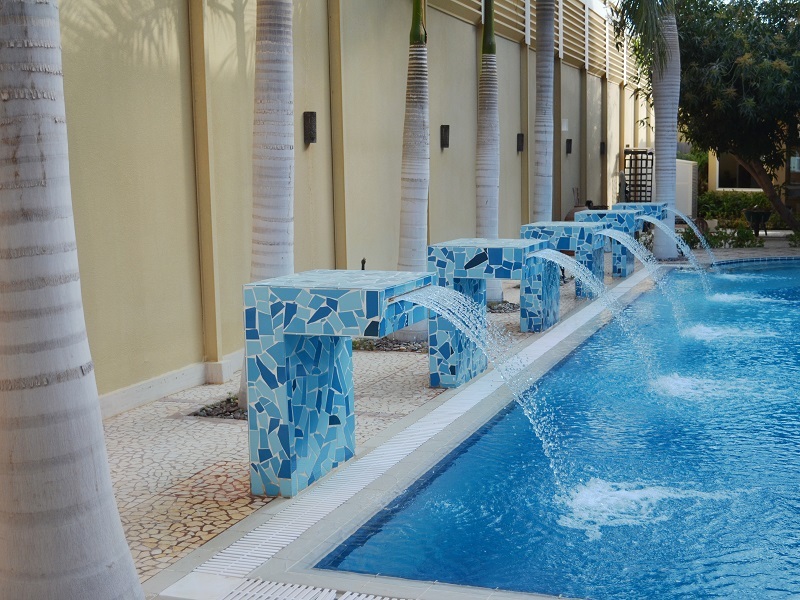 Our experienced Civil and Electromechanical Engineers can design and build Indoor, Outdoor and Commercial pools to suit any client's needs. 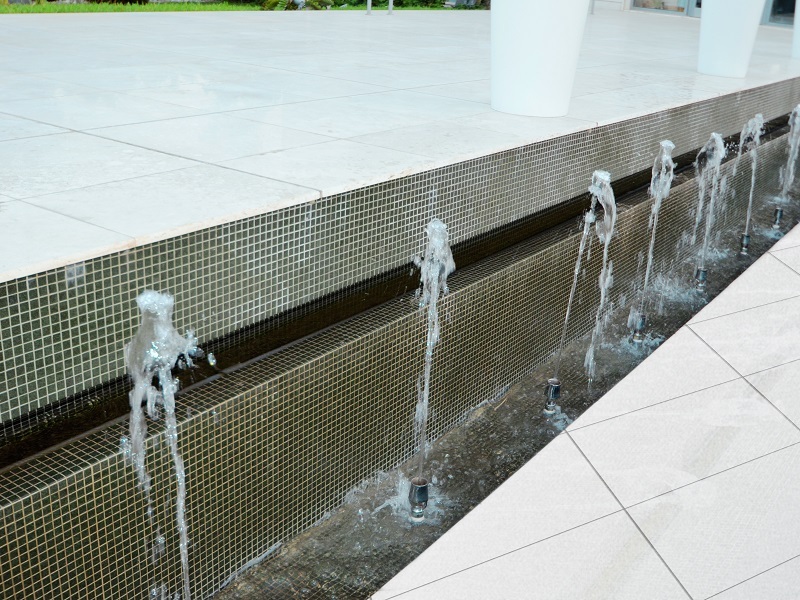 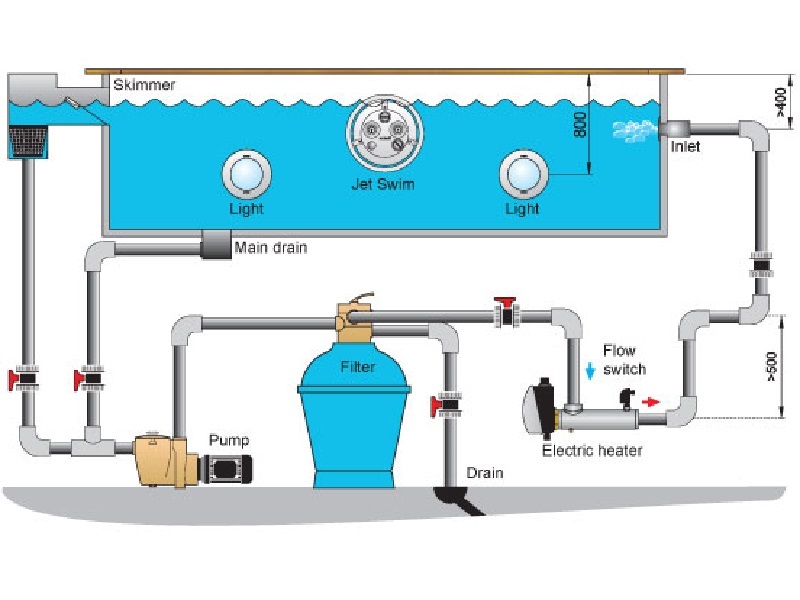 Whether you want to transform your existing pool or inject new life into a commercial facility, TRAP can cater to all your needs. 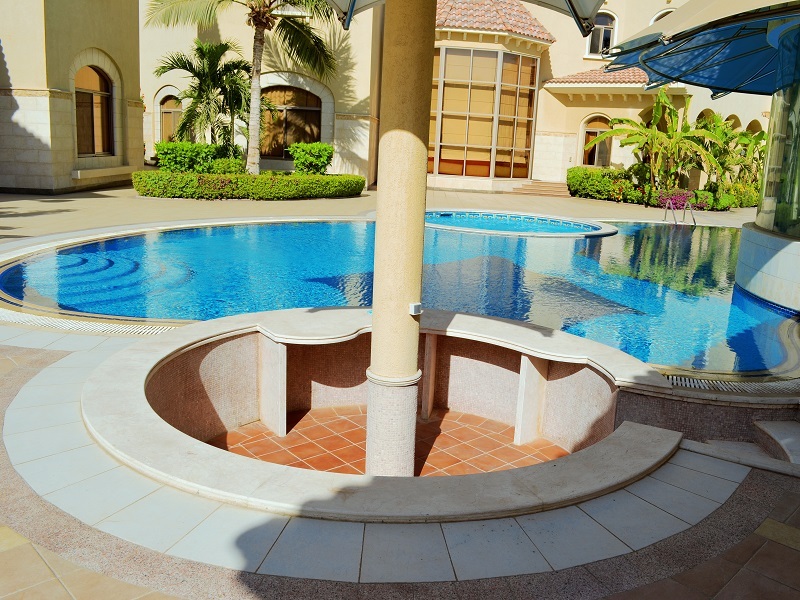 We personally oversee each project from the original design and development through construction to completion.